Through scripture, reflection, and prayer you'll focus on embracing weakness and accepting it as a wonderful gift from God. 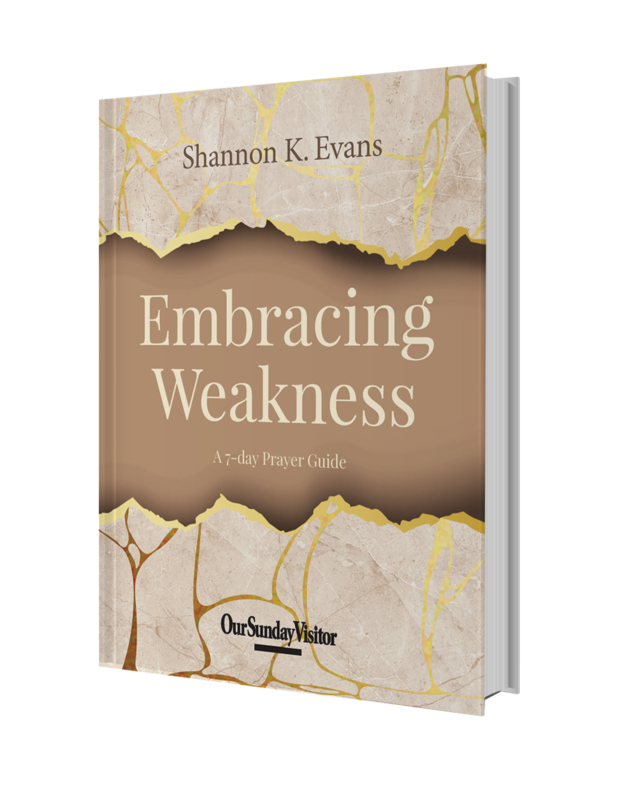 Download Embracing Weakness: A 7-Day Prayer Guide for FREE! Just tell us when and where you preordered the new book Embracing Weakness: The Unlikely Secret to Changing the World.